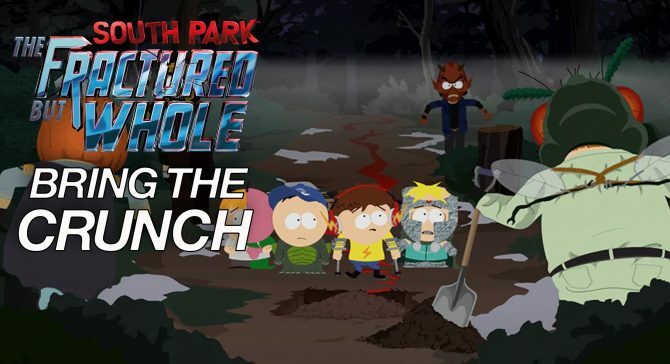 A brand new competition called I Am The Fart for South Park: The Fractured But Whole has been announced. 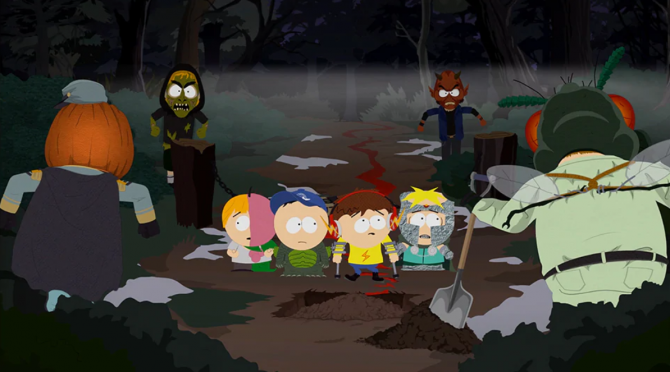 Do you want to be a park of the latest South Park game? 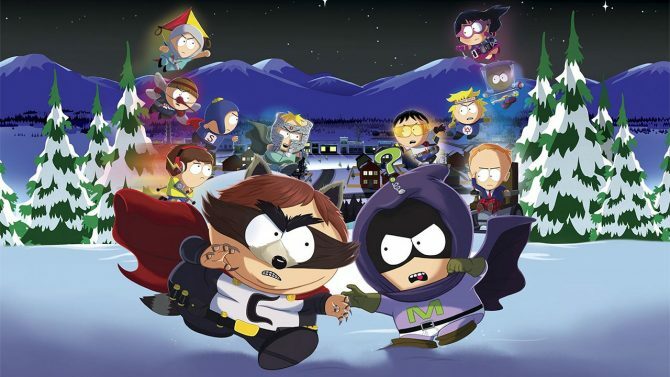 Today developer and publisher Ubisoft announced the I Am The Fart contest, which allows you to compete for the chance to have your fart featured in South Park: The Fractured But Whole. If you want to enter, all players have to do is post a video of them doing their best fart. Ubisoft will then pick the winner, and fly them to its headquarters in San Francisco, where they will record their fart. The sound is set to be one of the New Kid’s lethal attacks. If you want to enter, you can do so by clicking here, but be warned, the contest will only last from today, October 2, 2017, to October 16, 2017, so you better hurry up. A trailer for the contest was also released, which features a parody of popular music shows like The Voice and American Idols. 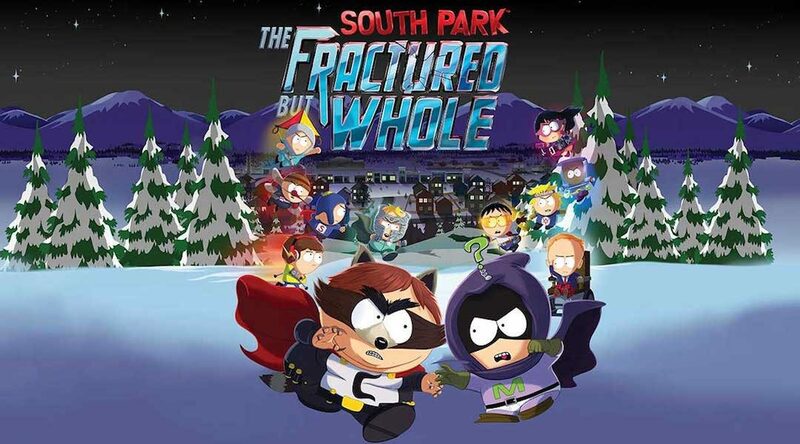 South Park: The Fractured But Whole is set to be officially released on October 17, 2017, and will be available on PlayStation 4, Xbox One, and Windows PC. 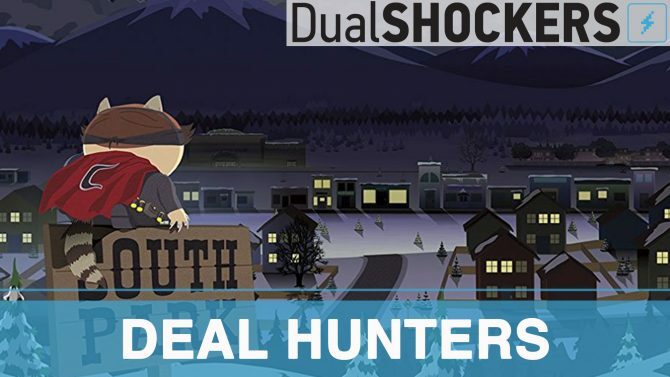 All purchases of the game will come with a free copy of the original game The Stick of Truth. If you want a little bit extra content, then the Gold Edition is for you, which includes the season pass, and other bonus content. You can check out the aforementioned trailer below.